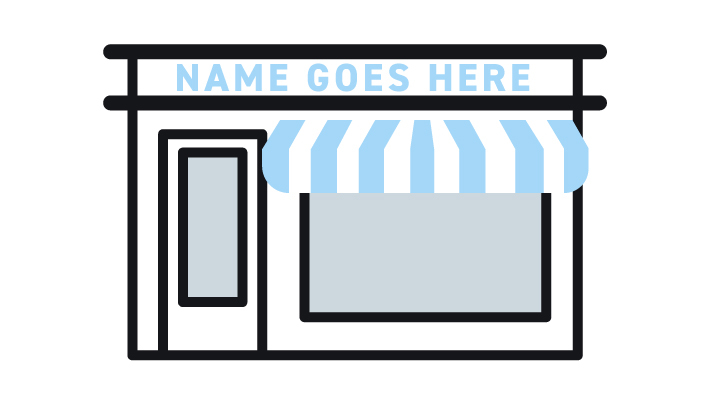 Guest Blog: Naming a Business? Don't Skip This Critical Step! After dedicating so much of your time and energy to brainstorming name possibilities and narrowing your list down to just one name, you believe you’ve finally found the perfect business name. Or, at least, you think this name might be perfect. When coming up with a name for your business, you need to get out of your head as the business owner and think beyond your own ideas. Don’t get us wrong — it’s a really good sign if you like the name and it’s even better if your team approves, but when all is said and done, it is most important that your target audience is interested in your brand name. Happy New Year, Creative Professionals! January of the New Year always brings forward-thinking predictions and historical look-backs. In the creative fields, we often try to determine in advance what consumer or economic trends will affect the products and brands we’re trying to promote. 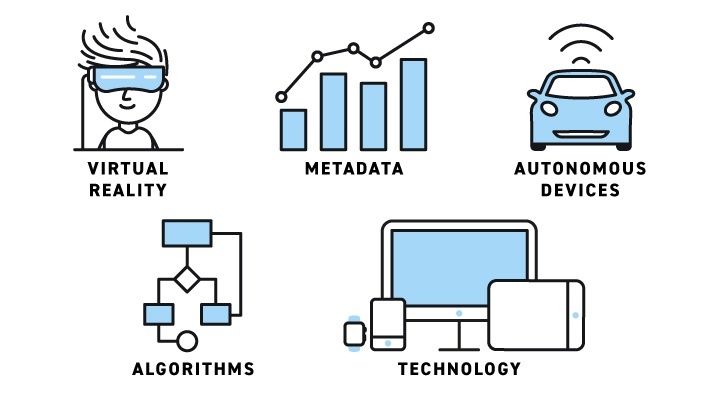 Predicting future advertising trends is always tricky, but there is one thing that we can count on as staying front and center in 2019 — technology. 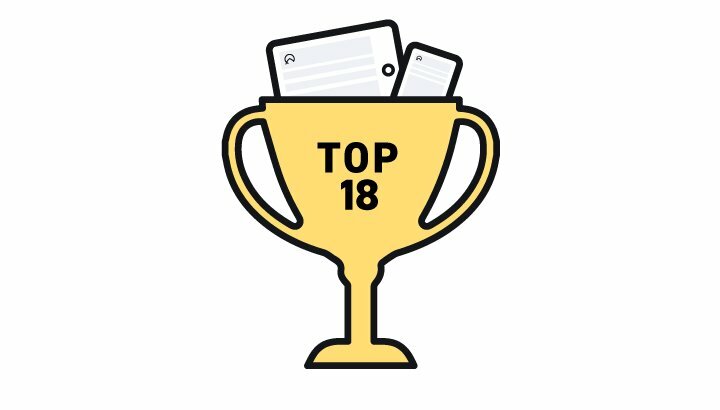 2018 has been a varied, polarizing year, and our most popular blogs certainly reflect that. 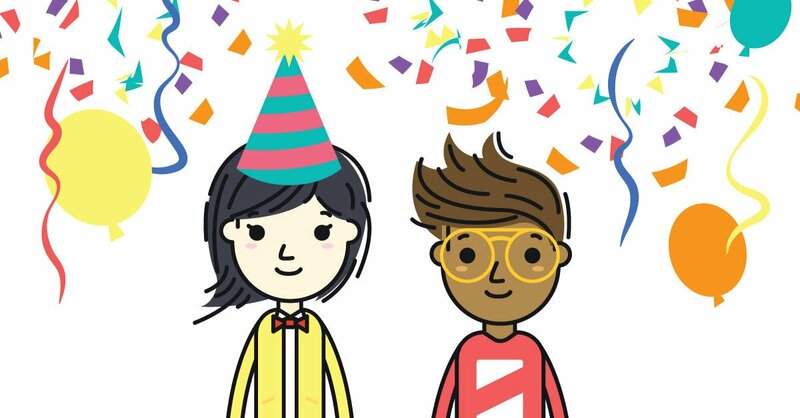 From convincing a Hiring Manager you're the right one for the job to understanding millennials and being successful as a freelancer, these 18 most popular blogs of the year will help you start 2019 on the right foot. If you’re wondering whether your business needs to hire a Marketing Manager, the answer is probably yes. Just asking the question is a sign it may be time. Here are other signs that indicate you’re ready. What Is a "Career Brand" and How Do I Make One? Move over personal brand — the career brand is here! "Your unique career path is a big part of who you are today," says official LinkedIn Blogger Ian Brooks. When it comes to taking your career to the next level, personal brand isn't enough. 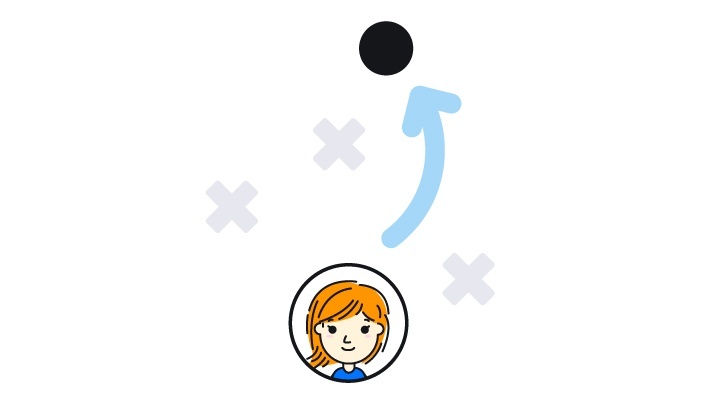 It's time to start thinking about what's next for your role. Enter the career brand. 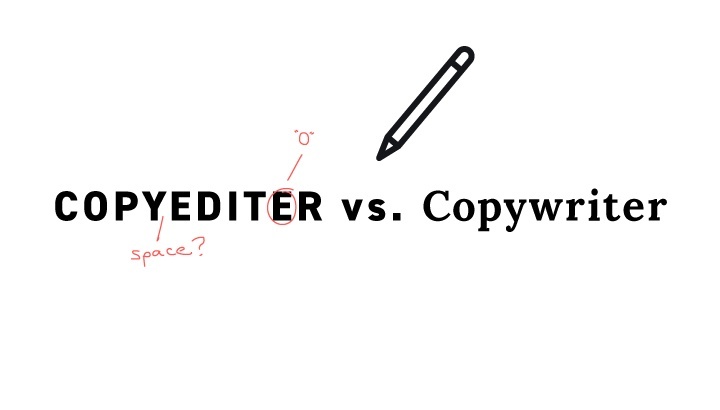 Copyeditor vs. Copywriter: What’s the Difference? All Writers are not created equal. Not only are there differences in skill sets, there are also different kinds of copy that need to be written and edited. It’s true that finding a good writer is hard, but trust us, finding a good editor is also tough. While writing copy is an art (and a science for technical writers), editing is all about the science of grammar, sentence structure, and the weight and meaning of the content. This article will clear up any confusion you might have about these jobs. What is the number one characteristic that any marketing professional needs to have today? Video Recruiting: Why is Video the Hottest Medium for Hiring? 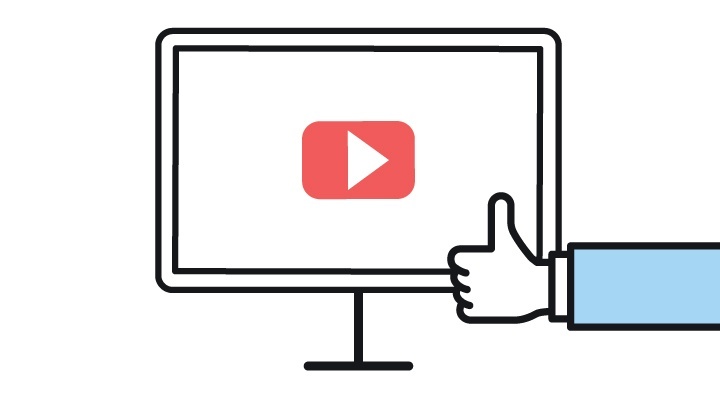 Video is now the go-to medium for recruiting, interviewing, and hiring. Don’t believe it? This HubSpot infographic shows 18 new videos are published every month by businesses across all market sectors and industries. YouTube is still the master of all things video. The platform’s longevity is astonishing in the digital era, where apps come and go like we change underwear. Here are some secrets of its success and how you can steal them for creating a YouTube channel for your own brand. 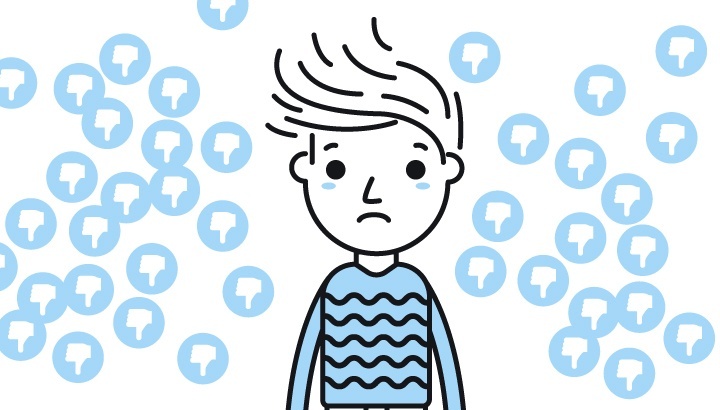 What’s (Still) Cool About Curated Content? The phrase “content curation” was new and fresh in 2011, when EContent described it as, “the act of discovering, gathering, and presenting digital content that surrounds specific subject matter.” Fast forward to 2017 when curated content has not only been crowned King, it's taken over the entire kingdom!